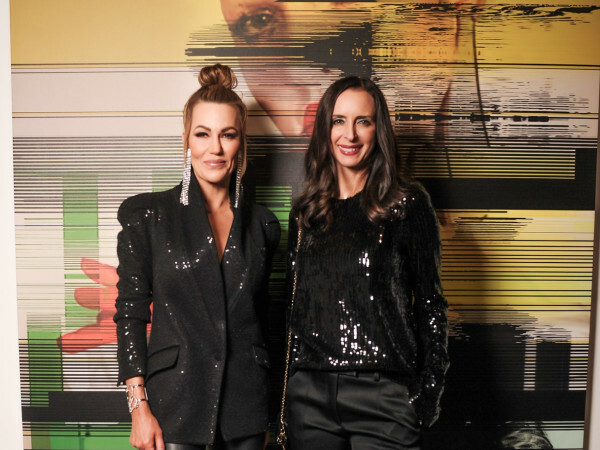 Founder Melissa Enriquez and director Carrie White opened the doors to their Gallerie Noir in the Dallas Design District for an exclusive House of DIFFA 2014 preview party. Everyone in attendance was in for an evening of exciting reveals. The stylish event afforded guests a first-hand look at some of the stunning jackets in this year’s collection, which includes creations by Alton Lane, Edo Popken, BCBGMAXAZRIA and Kenneth Cole, just to name a few. 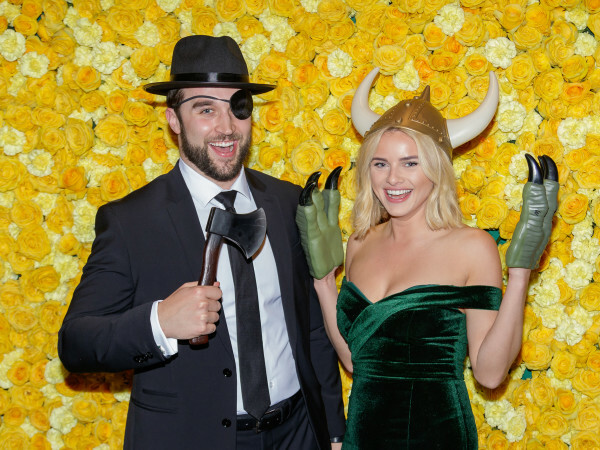 All of the jackets will be up for auction at this year’s main event, themed Masquerade, set for March 29 at the Omni Dallas. Attendees sipped on cocktails provided by Patron and wine provided by Layer Cake, while tunes from DJ Joe Ramirez revved up the scene. DIFFA chairman of the board Brittanie Buchanan Oleniczak, event chair Jim DiMarino and honorary chair Simona Beal made the rounds, chatting about what is sure to be the hottest social ticket of the spring. 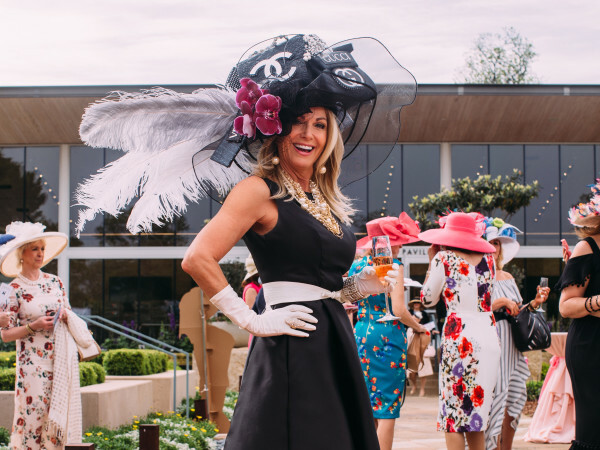 Supporters — including Amy Vanderoef, Jennifer Applbaum, John Fayad, John Phifer Marrs, Joseph Minton, Trisha Boulogne, Francisco Rizo, LeeAnne Locken, Steve Kemble, Robert Weatherly, Tre Wilcox, Anne Stodghill, David Kiger, John Bobbitt, Greg Haynes Johnson, Dawn Neufeld and Christopher Wright — perused the fabulous jackets on display and got a sneak peek at one-of-a-kind auction packages. The preview party also boasted dazzling masquerade masks designed by Gallerie Noir, Lucrecia Waggoner, Monica Starr Botanical Arts, Alex Stone, Christian Walker, Askari Collection, John Stafira, Rob Bradford, Shane Walker and John Ahrens/Customworks. To help with fundraising, the masks were auctioned off to the highest and luckiest bidders.